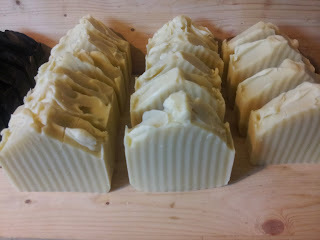 Aloe Butter Soap: An excellent moisturizing soap, great for dry skin. 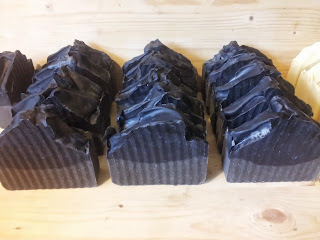 Dead Sea Mud & Charcoal Soap: Enriched with natural minerals that hydrate, purify, and deep clean both skin and pores. Provides relief from Psoriasis and Eczema. Sorry about the lack of updates, i just haven't had the time lately. 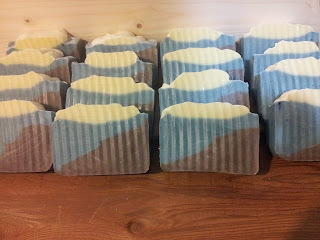 I have cancelled all the craft fairs for this Christmas season, i just can't make enough soap in time. 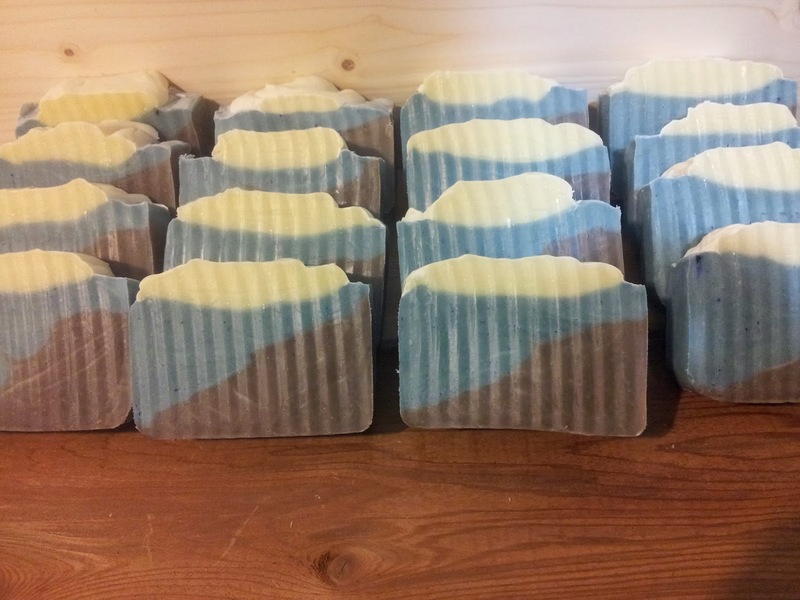 I will be selling only at the Eastside Flea & Abbotsford Flea Market until the end of the year. I might try fitting in a date at Bridgeview in January or February.